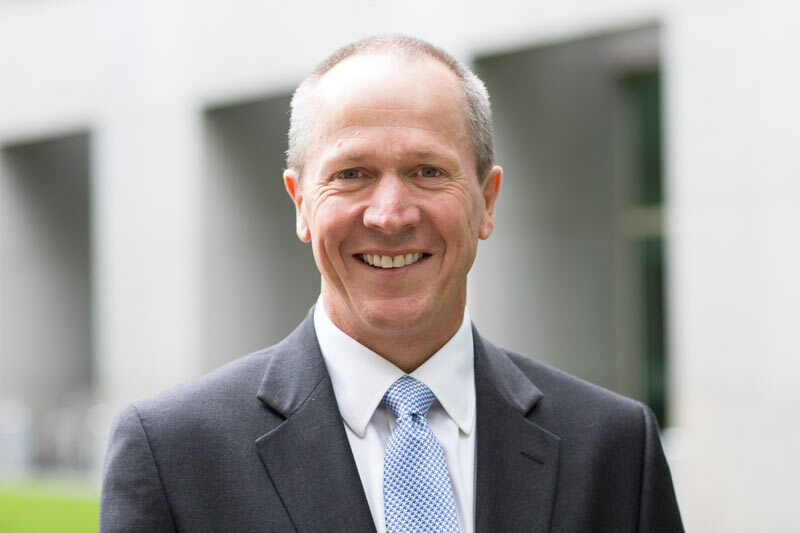 The Turnbull Government is pleased to announce that Mr. Gavin Slater has been appointed as the new Chief Executive Officer of the Digital Transformation Agency. Mr. Slater was recently, for a period of seven years, a member of the Group Executive Team of the National Australia Bank where he drove a widespread digital transformation agenda across large, customer service businesses. Assistant Minister for Cities and Digital Transformation Angus Taylor said Mr. Slater had led initiatives that overhauled NAB’s technology environment and delivered significantly improved customer experience. “Gavin has a proven track record in driving transformational change to respond to digital disruption," Assistant Minister Taylor said. “His experience will be invaluable as we move forward with whole-of-government improvements in digital delivery, a review of all major IT projects across government, as well as significant changes in the way we procure ICT services," Assistant Minister Taylor said. Mr. Slater will assume the CEO role from 1 May 2017, taking over from interim CEO, Nerida O’Loughlin, who took on the role in late October 2016 following the departure of former CEO Mr. Paul Shetler. “I am excited to be taking up this important position,” Mr. Slater said. “Making services simpler, faster and easier to use has been at the core of my leadership impact over many years. In support of the Prime Minister’s vision, I look forward to bringing my skills, experience and passion to the public sector as it looks to improve services to benefit all Australians." Minister Taylor thanked Nerida O’Loughlin for her outstanding performance as interim CEO in the DTA&apos;s transition phase.